It is absolutely no surprise that food is one of the most important types of love language. Sharing a meal brings people closer together. Better yet, sharing an amazing meal builds a bond that is hard to break. For all of my fellow foodies out there, it is always important to switch up your eating routine, as well as date plans. Fort Worth is not only a great place to live because it is in Texas, it is also a food lover’s dream. If you are feeling like shaking things up on a date night or just want to be adventurous, check out these ideas. Good news: it is not a deal breaker if you and your significant other like different types of food. 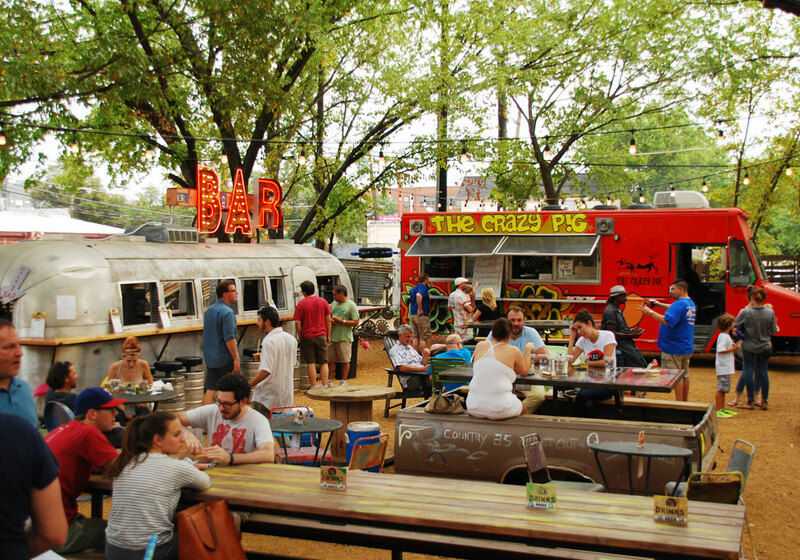 If this is the case, the food truck park is a date night must. Right along the Trinity River, Fort Worth has a designated location for food trucks to park and share their deliciousness. From Holy Frijole to dessert from Life Is Sweet, the options are infinite. If you’re looking for the best food trucks in Fort Worth, you’ll have to see which ones made the top 50 things to eat in Fort Worth before you die. Don’t go chasing waterfalls. Actually, if you want an adventurous, different date maybe you should. 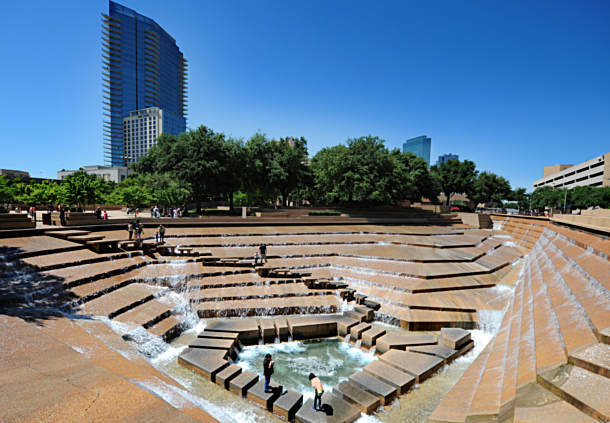 One of Fort Worth’s most popular destinations includes the water gardens. Once the Texas heat dies off a little, pack a yummy picnic and enjoy the beautiful view. Side note: make sure your phones are tucked away safe and don’t fall down the waterfall (it has happened to yours truly). I know I am not the only one who dreams of all the concoctions I would whip up if I was on an episode of Chopped. But now my fellow foodies, we don’t have to. Grab your significant other, head to the local grocery store and begin to make a basket Ted Allen would approve of. This fun date will test your creativity and bring out your silly side for sure. Not only is Central Market the place to go for fun grocery finds (especially when your parents are in town), but they also provide cooking classes. Want to impress your friends with some tapas or surf and turf? Spend an afternoon playing chef with your significant other and learn how to make a fancy dish you will never forget. 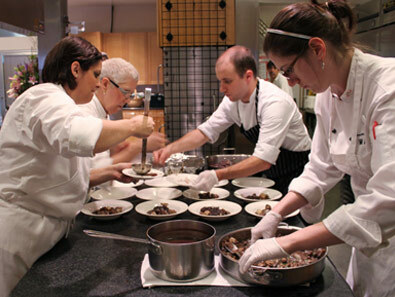 Cooking together develops a bond tied together by food, which we know is hard to break. Spending the day at any fair is expected to be a time well spent. But what can make this people-watching adventure even more amazing? Going to the Texas State Fair. As foodies, we are the go-big-or-go-home type of people and you will not be disappointed by the food selection at this fair. Take your favorite person and go crazy as you try options from fried Twinkies to Texas-shaped loaded nachos. 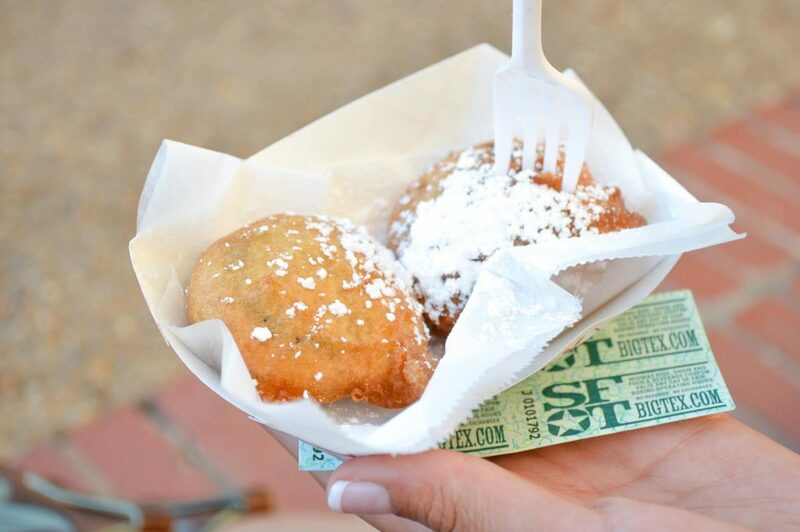 If you are really feeling wild, make your way to the fried beer line. 6. 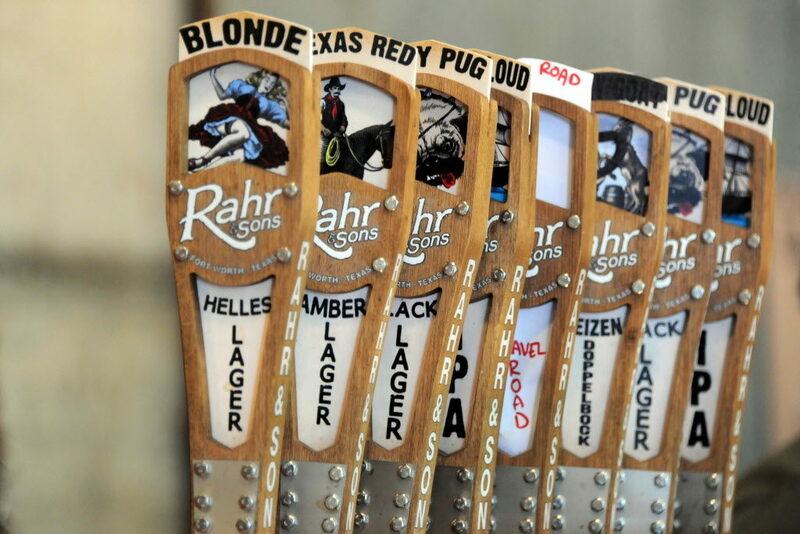 Enjoy some beer and take a tour at Rahr & Sons Brewing. Speaking of beer, you’ll have to try a brewery tour. As if Fort Worth isn’t already a great place to live, we have a brewing company located right in the middle of the city. Rahr and Sons beer is not only a refreshing drink of choice, but also a great brewery to tour and try tastings. If you have a beer-loving significant other, this date is sure to impress. Taste, laugh, and enjoy this fun local date. Are you berry in love? For a sweet and fun date, head to The Greer Farm for an unforgettable time. Although it is a little further of a drive, it is worth it. 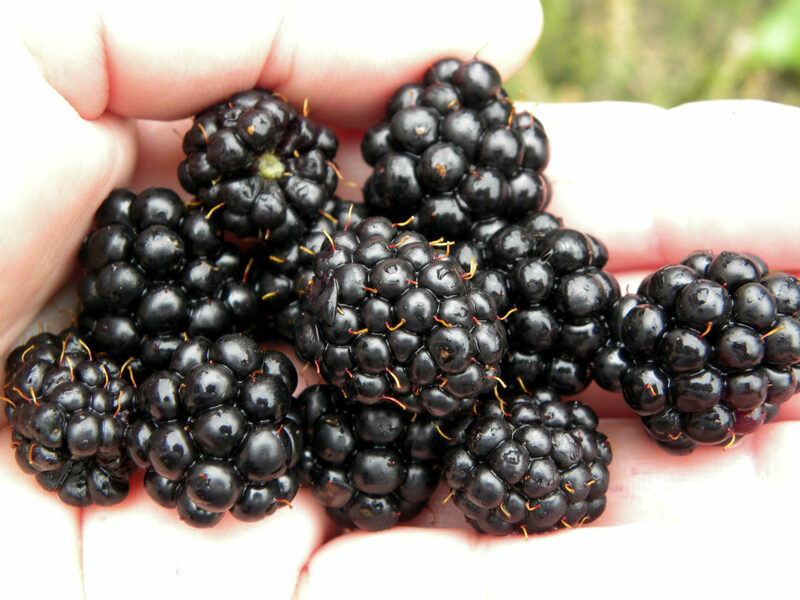 When you get there, enjoy some Vitamin D and hand pick your very own fruit. If things are going well and you are not ready to say bye, take the berries home and make a delicious berry dessert. One of the best things for a foodie is to be surrounded by other foodies in their natural environment. Thus, we have the farmer’s market. With locally grown fruits and veggies to amazing snack bites, this is the best day date for you and your significant other. Walk around and meet some new friends, try delicious foods, and enjoy your day. 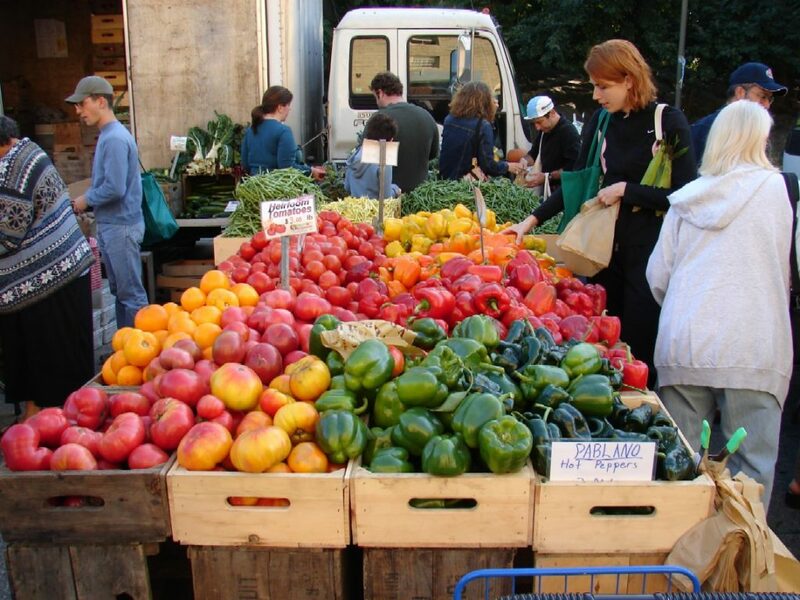 One of Fort Worth’s best farmer’s market is located on West 7th. So if you are running out of date ideas and are in Fort Worth, these fun, non-expensive choices are waiting for you to try. If you have a loved one that is a food fanatic like you, these ideas will build memories that will last longer than the food on your plate. Happy dating!